Zingbi Lifestyle, an online destinations for fashion discovery, hands over content and creative mandate to sunSTRATEGIC headquartered in Mumbai. 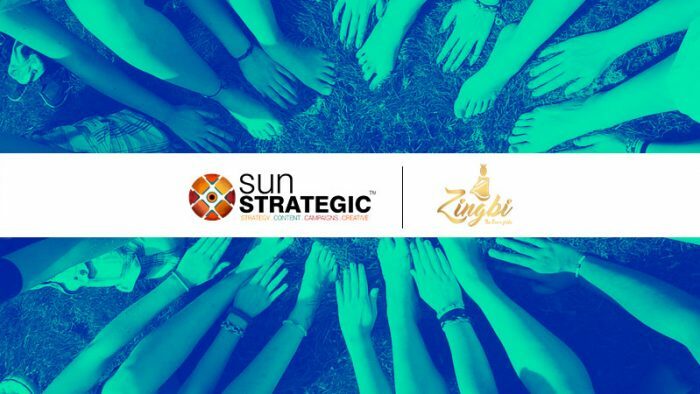 sunSTRATEGIC won the mandate after a multi-agency pitch focusing on building and developing Zingbi’s social media presence through the provision of content, creative and campaign duties. “We have a clear growth vision for Zingbi Lifestyle. We are looking forward to a great partnership with them. This association gives us an opportunity to create clutter-breaking storytelling for the brand and further strengthen our foot in the Fashion & Lifestyle industry. With our experience across fashion, retail and e-commerce, we envision building Zingbi to the next level this year. As an agency, we create 360 degree campaigns for our clients through the power of unique content”, said Sherina Kapany, founder, sunSTRATEGIC. Based in Chennai, Zingbi Lifestyle is an online destination for customers to find and discover the most diverse collection of high end Indian ethnic clothing, footwear and accessories by the best designers across the country. 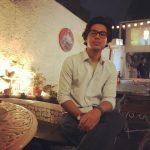 Zingbi provides designers and buyers with a platform wherein designers can showcase their work and buyers can buy unique designs.